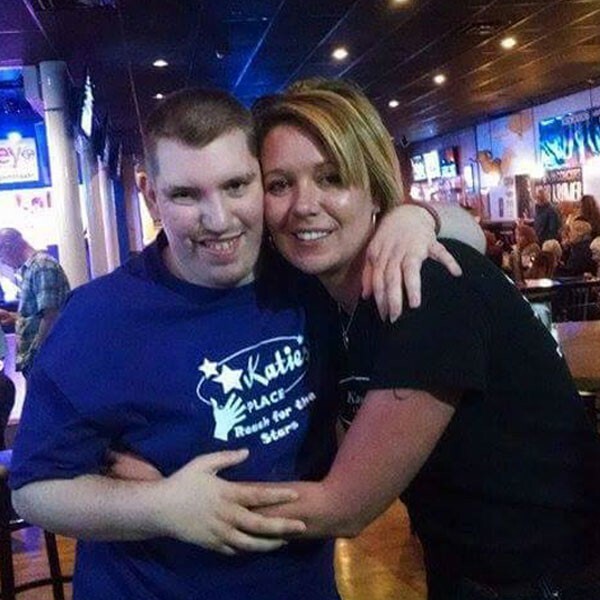 A 501(c)3 non-profit created by parents of special needs children, Katie’s Place is named in memory of Katie Whitlock, a much loved young lady who passed away in 2006. 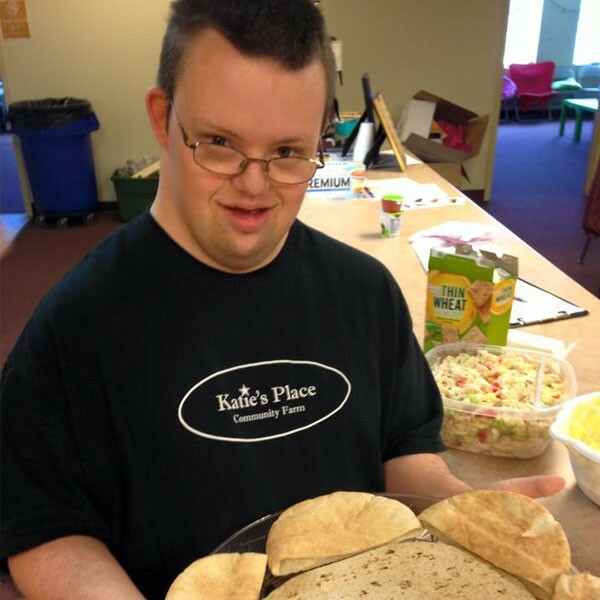 Katie’s Place is a community day support program that operates five days-a-week in the Downtown Roanoke area. 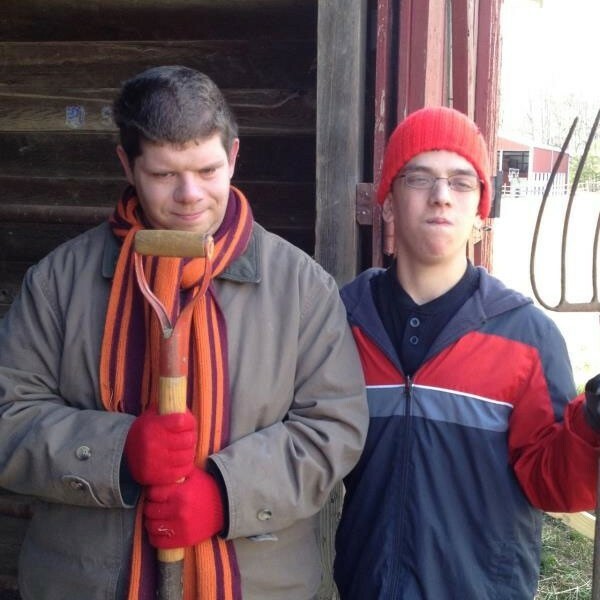 The long term goal of Katie’s Place is to provide support for those who desire to live and work on their own community farm one day, while continuing to offer Day Support for those who live at home. 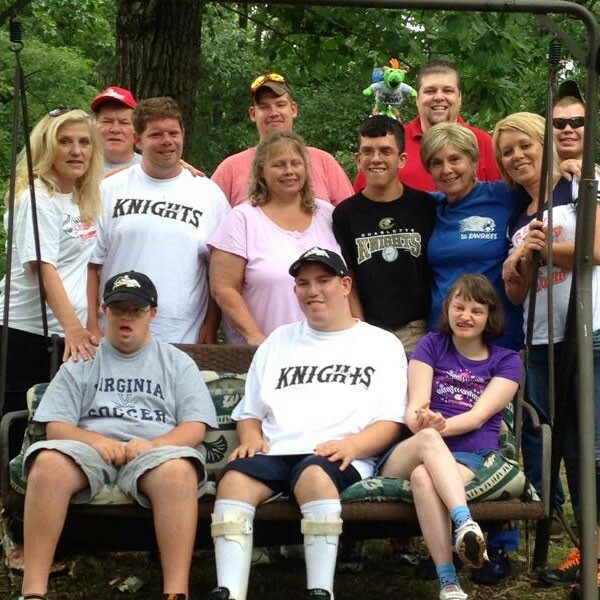 This is a participant led social group that meets regularly with college students and young adults. The individuals plan their own activities, “hang outs,” or whatever they choose to do together. Activities include restaurant nights, bowling, open gym, movie nights, etc. There is no charge except for the planned activities that have an associated cost (such as bowling shoes, movie, etc. ).